Because it's not always sunshine & flowers with your kitty! Just call, help is here! Because you deserve to have a loving relationship with your well-mannered dog. Because your pet deserves more than just pet sitting on North Scottsdale & Phoenix, they deserve a professional Pet Nanny! 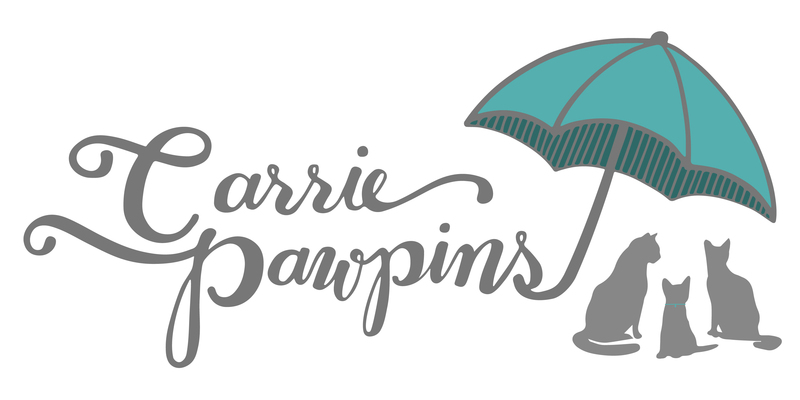 Let Carrie Pawpins give you an educated choice for the best diet & treats with a personalized plan. Use someone outside of your company and see the big impact at your next staff meeting! 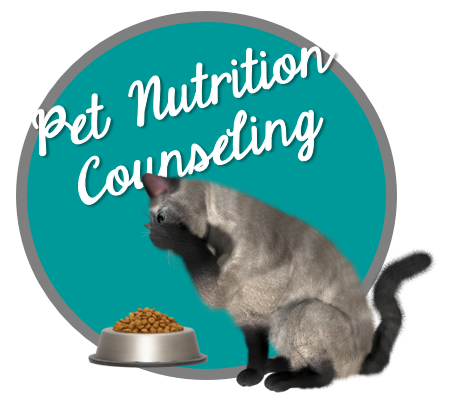 Our training and behavior services are provided by the owner and animal behavior consultant, Carrie Seay, CBCC-KA, MS-CABAC. She has experience working with cats with a variety of behavior issues, including inappropriate urination, chewing, scratching, aggression and much more! 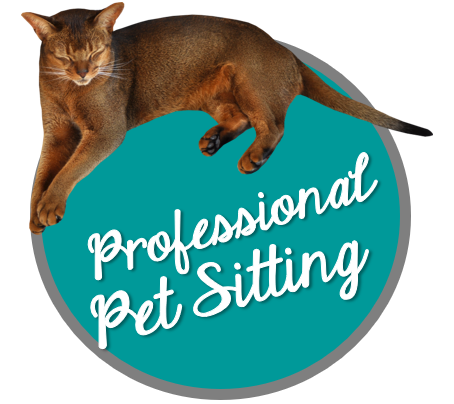 With our cat sitting services offered in North Scottsdale and North Phoenix, we strive to make your pet as comfortable as possible by sticking to the routine that they have become accustomed to every day with their families. By pet sitting in the clients’ home it reduces stress on the pet by providing a familiar environment, making sure they are eating their normal food and treats, and eliminates the stress of traveling to a boarding facility, as well as the exposure to other unknown animals. 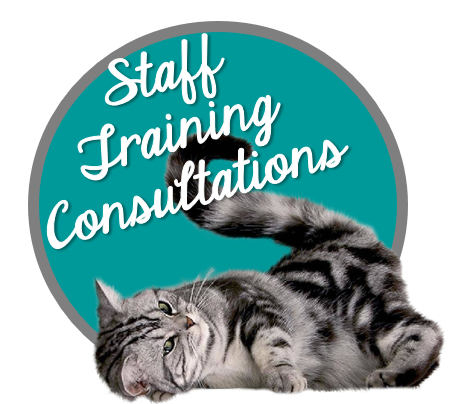 All of our nannies are well qualified, animal lovers who promise to provide the best care possible for your furry friends! New Clients, before you sign up, find out more about our services and areas we cover to make sure we are in your area. Existing Clients, Welcome Back! Please enter here schedule your next service. To read more about our affiliations CLICK HERE!